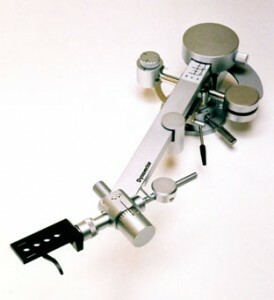 Posted September 27th, 2011 by Yvonne Hawkey & filed under Dynavector, Tonearms. A rarely seen legend (like my own Breuer 8b) and an arm for the connoisseur. Weâ€™ll keep you posted on this one, as with one or two other things in the pipeline.